ICE is the Department of Homeland Security’s immigration enforcement arm that operates in the interior of the United States as well as overseas. 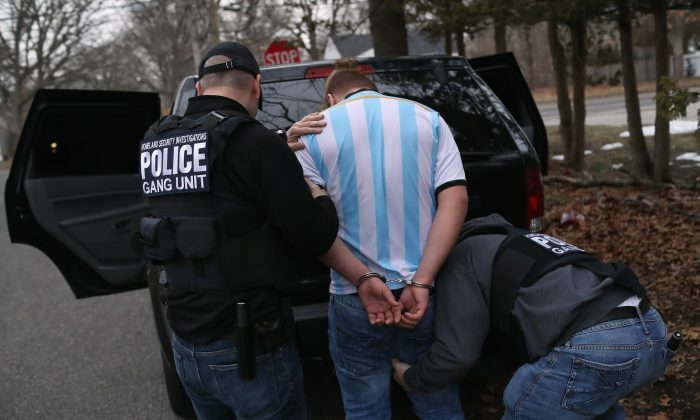 The agency employs more than 20,000 officers to carry out deportations of illegal and criminal aliens, as well as investigations into drug, gang, and cross-border crime. On an average day in fiscal year 2016, ICE agents arrested seven child predators, seized 4,000 pounds of narcotics, arrested 13 transnational gang members, and refused 24 visas due to terrorist connections, according to the agency. President Donald Trump has been a staunch supporter of ICE and law enforcement since taking office. On June 30, as calls to abolish ICE swirled, the president took to Twitter to express support for the agency. In an executive order issued days after his inauguration, Trump asked for an additional 10,000 ICE officers to be hired. The outcry over ICE gained steam in June after the administration called for all adult illegal border crossers to be prosecuted, in line with the law. Consequently, around 2,000 children were temporarily separated from their parents while the parent awaited prosecution. Mac Donald said the media is partly to blame for the resulting hype and hysteria. “It’s hardly neutral. I mean the constant coverage and hysteria over the border, Trump’s travel ban, and the zero tolerance policy—the analogy [they’re using] is to Nazism, to the Japanese internment analogies, which is simply ludicrous,” she said. Holocaust survivor David Tuck told “American Voices” that he is “sickened” when he hears the comparison of children’s shelters in the United States to concentration camps. Politicians in New York have been progressively more outspoken about ICE. Actress Cynthia Nixon, the Democratic primary challenger to Gov. Andrew Cuomo, called ICE a “terrorist organization” that should be abolished, during a speech at a church in New York on June 21. Cuomo himself issued a cease-and-desist letter to ICE on April 25. 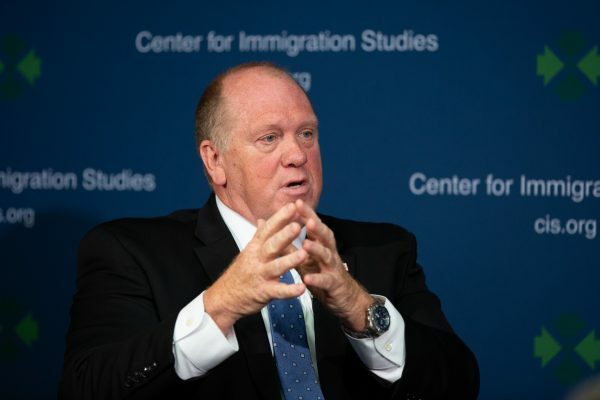 Then-Acting ICE Director Tom Homan responded to Cuomo by saying ICE arrested nearly 5,000 criminal aliens from the streets of New York last year. “So rather than a cease-and-desist letter, a letter of thank you would be appreciated,” Homan said at an event on June 5. Alexandria Ocasio-Cortez, a socialist who beat incumbent Rep. Joseph Crowley (D-N.Y.) in the Democratic primary on June 26, included “abolish ICE” as part of her platform. New York Mayor Bill de Blasio has since joined the “abolish ICE” chorus and Sen. Kirsten Gillibrand (D-N.Y.) called for the same on Twitter. 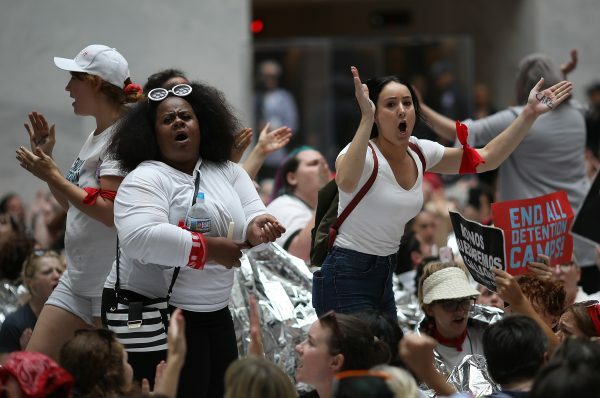 Gillibrand, along with several other Democrat senators, joined hundreds of women who staged a sit-in protest at a Senate building in Washington on June 28. Almost 600 women were arrested and charged with unlawfully protesting. 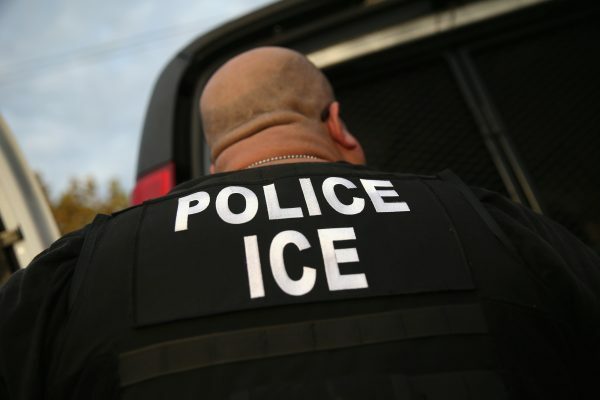 Anti-ICE encampments started springing up near ICE field offices in several cities in late June, and individuals connected to the far-left Antifa group have collected and released the personal information of ICE agents online. “They exist for the purpose of enforcing the racist doctrine of mass deportation. Members of Congress must immediately stop voting to give billions of dollars to the deportation force,” the group said. “You are playing with fire every time you use this sort of incendiary language against law enforcement,” she said. 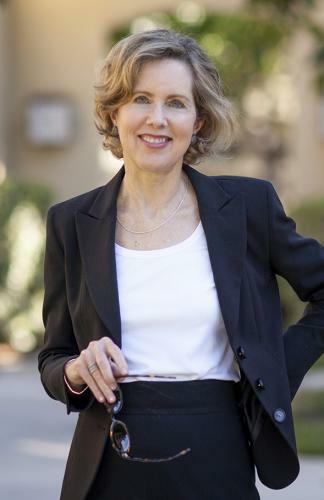 She said the “abolish ICE” rhetoric is the natural extension of a longstanding crusade against deportation as a response to illegal entry and illegal presence. The sanctuary city movement, which originated in Los Angeles in 1979, is the beginning of a larger push for open borders, said Mac Donald. Sanctuary policies shield illegal immigrants from deportation, especially those who are convicted criminals, often by not allowing local law enforcement to communicate and cooperate with ICE. By this logic, Mac Donald said, proponents of sanctuary cities are clearly saying it’s illegitimate to deport any illegal alien who has not gone on to commit another crime, beyond entering the country illegally. From the beginning of the Trump administration until the end of the 2017 fiscal year, administrative arrests increased 42 percent compared to the same period the previous year—from 77,806 to 110,568, according to Department of Homeland Security statistics. Ninety-two percent of those arrests were aliens who had a criminal conviction or a pending criminal charge, were an ICE fugitive, or had illegally re-entered the United States after deportation (which is a felony). Homan has repeatedly hit back at sanctuary cities for releasing criminal aliens back into communities rather than handing them to ICE. “When you release a criminal alien from a jail, that criminal alien is going to return to his community and victimize the very community in which he lives—which are immigrant communities,” Homan said on June 5.